Apparently, the pair are said to have very little in common which has reportedly caused friction between Prince William and Harry. 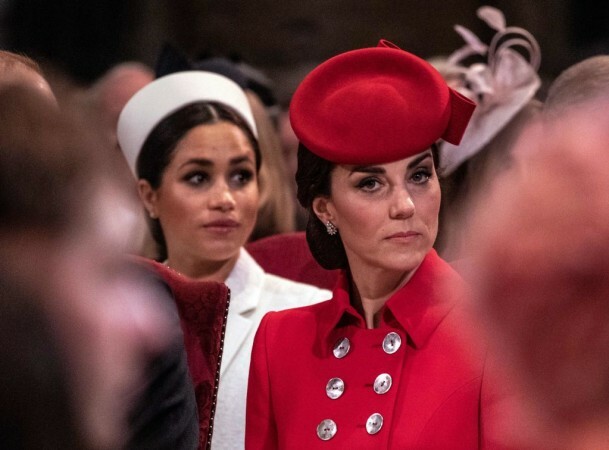 There have been reports of a long brewing feud between Meghan Markle and Kate Middleton and apparently, according to a writer behind the tv series Victoria, it is because of this shocking reason. Reportedly the writer behind ITV period drama, Victoria, has claimed an alleged clash between the Duchesses of Sussex of Cambridge is just history repeating itself. Daisy Goodwin, who has spent years researching royal history and diaries, claims the fall out was always going to happen. 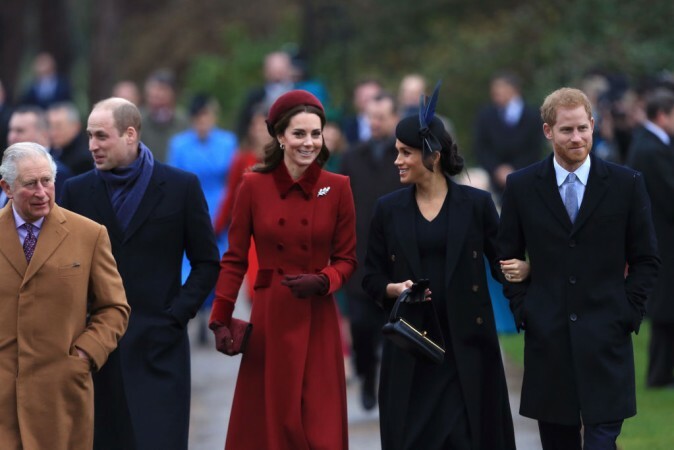 Reports of a feud between the Duchess of Sussex and the Duchess of Cambridge have circulated for months since Meghan married Prince Harry last year. Ms. Goodwin told The Daily Star: "I am fascinated by the current royals because nothing has changed. "When Meghan got engaged to Harry I thought: 'How long will it be before we decide it's daggers drawn' because that's what happens. Nothing is new." "There is always competition among the royals about who is the most popular." "If you go back to the 19th Century there are lots of instances with the royals of how Princess Alexandra wouldn't talk to the Grand Duchess Maria or how Princess Louise is supposedly having an affair with the husband of another sister." She added: "I am fascinated by the current royals because nothing has changed. "History does not have to be stuffy. It can be racier. Gossip forms a great deal of history so I put it all in - the juicy bits. "Who knows what the real story is between Meghan and Kate?" The couples Cambridge and Sussex have decided to have separate offices for their Royal duties. Apparently, the feud had gotten so bad between Meghan Markle and Kate Middleton that the Queen herself had to step in.